RICHMOND, Va. – Duane Coston has been named director of the VCU Athletic Band, The Peppas, Director of Athletics Ed McLaughlin announced Wednesday. 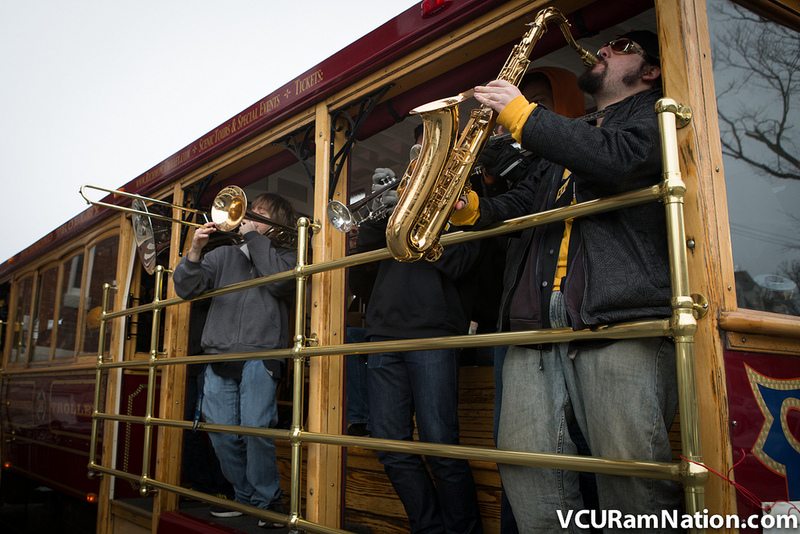 A VCU graduate, Coston served as assistant director of The Peppas during the 2015-16 academic year and performed with the band during its trips to the Atlantic 10 Men’s and Women’s Basketball Tournaments, as well as scores of other events. Coston also served as assistant director of athletic bands at Virginia from 2012-14, helping to lead the school’s 300-plus member marching band, as well as its basketball and Olympic sport incarnations. At Virginia, Coston led rehearsals and managed the operating budget of the school’s Olympic sports band, and accompanied UVA’s basketball band to the 2012 and 2013 ACC Tournaments and the men’s team’s 2016 NCAA Sweet 16 appearance at Madison Square Garden. In 2014, Virginia’s marching band received an invitation to the Macy’s Thanksgiving Day Parade. Coston also boasts 16 years of secondary music teaching experience in Virginia, most recently at Monticello High School in Charlottesville, where he led the school’s marching band and directed a number of other ensembles. In 2015, Monticello won a Virginia Honor Band Award under his direction. Coston’s bands have been named “Grand Champion” of eight different competitions during his career. In addition to his experience in secondary education, Coston has served as an adjunct faculty member at both VCU and Longwood during his career. Coston received his bachelor’s degree in music education from VCU in 1998, as well as a master’s in music performance from James Madison in 2000.